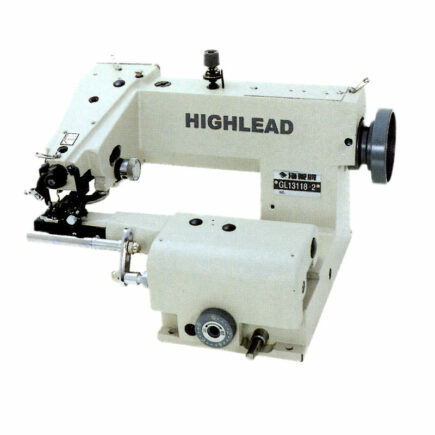 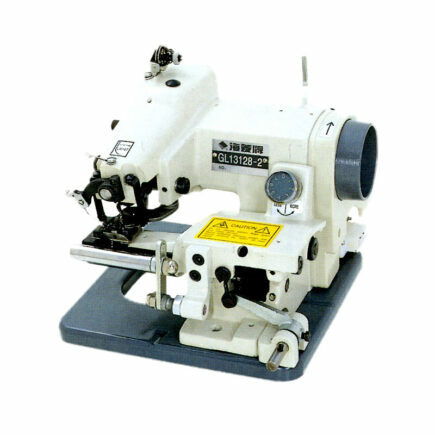 This portable blind stitch machine is made with versatility and economy in mind. 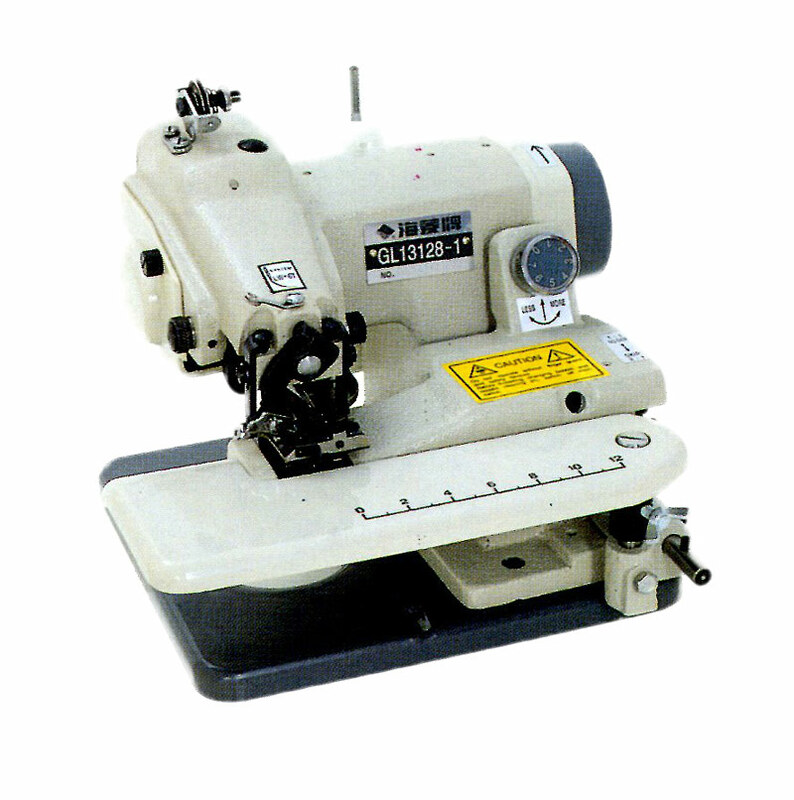 Like it's big brother model GL13118-1, it has a swing away work plate and a 1 to 1 and 2 to 1 skip stitch to accommodate a wide variety of items and fabrics. 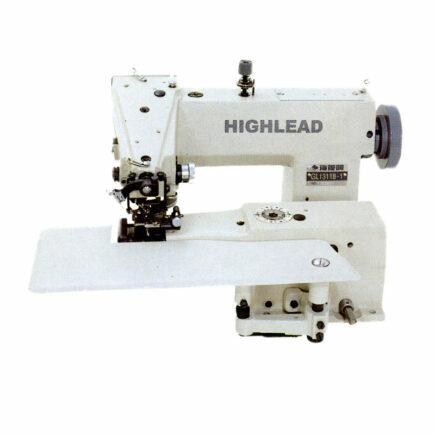 It is perfect for dry cleaners and home based alteration rooms as well as an on-site plus for theatre and show productions.